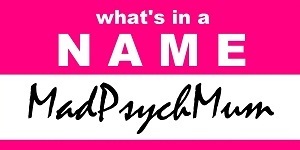 MadPsychMum | Singapore Parenting + Travel Blog: What's In a Name? I have always wanted to do a sequel to "Top 10 Horrible Names to Give Your Baby", which has since become one of the most popular posts on my blog, so when MummyMoo suggested a bloghop I thought, "hey why not?" After all, the whole point isn't just to snigger and joke about it (what? You think this is mean? You haven't met 90% of the kids in their class..), it's to save children from the constant bullying and emotional abuse that they are going to experience for the rest of their lives because of a name! Until they reach the age where they are able to change it legally that is. If just one parent can be convinced to reconsider a name for their child because of it's implications, we have succeeded in our mission! To be fair, it really isn't easy to come up with a name for anything, much less a baby. Not only does the name have to sound nice and have a special meaning, it also needs to be unique but yet not sooo unique that it is out of this world. 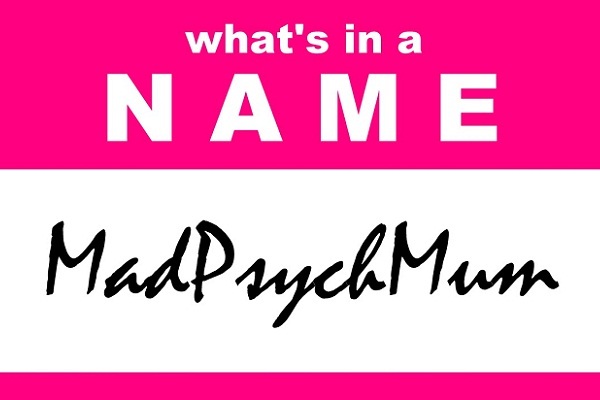 So for the year 2013, I'm inviting you to blog about anything related to baby names and your thoughts on it. Good or bad, we want to hear from you! Join me as we embark on our campaign for better baby names. 1) Write a blog post on baby names. 2) Copy the code below and add this button to the bottom of your post. 3) Add the link of your blog post to the Linky below.